Google Photos is a stunning tool for both personal and professional use, giving you multiple facilities like creating photo collections, making a backup of your photos, helping you print them, sharing them with others, and so on. However, there lies an irony—the larger the array of your photos it contains; the harder it becomes to recognize individual photos. Thankfully, Google senses this and so have come up with a smart idea. You can label faces in Google Photos anytime, meaning you can give names to each and every photo saved on your Google Photos service to make them easily recognizable. How to do it? 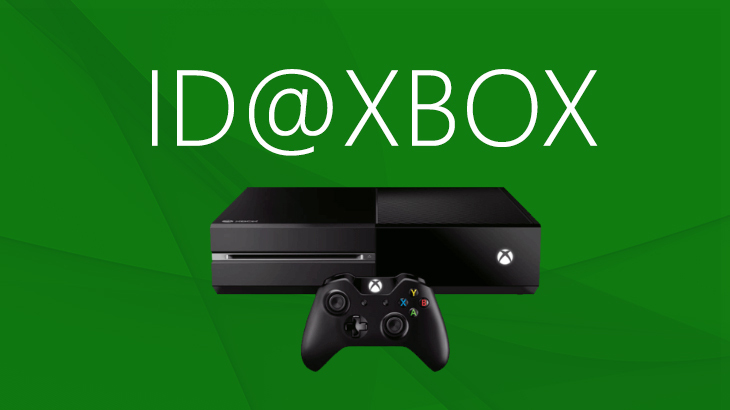 Scroll down this how-to article we’ve brought for you to learn more. 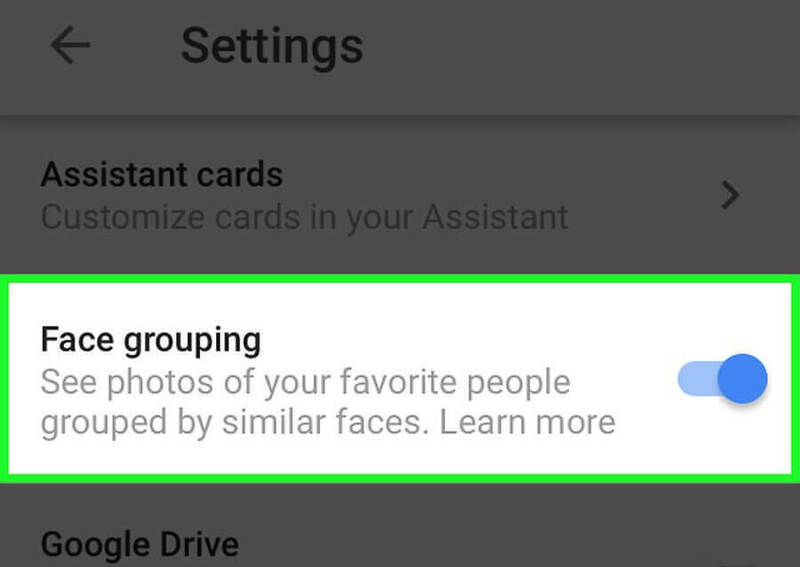 You need to open Google Photos and make sure the Face Grouping option in Settings is enabled in order to label faces in Google Photos without any hassle. The name you add will be taken from your Contacts. In case you add a name not already saved as your contact, it’s recommended you update your Contacts first as this will give a nice integration to your labeling. No need to scratch your head to land up at a special picture! Simply, enter the name you gave it and have it before you in an instant. Bingo! You don’t need to tag the photo; Google has already done that. 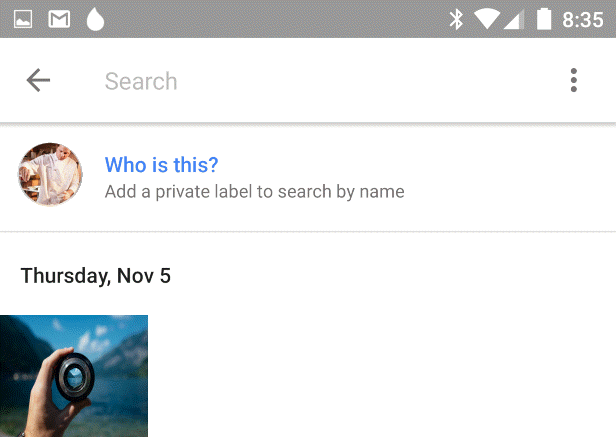 See how easy it is to add names to Google Photos. What’s that you love about Google Photos? What more do you think can be added to the tool? 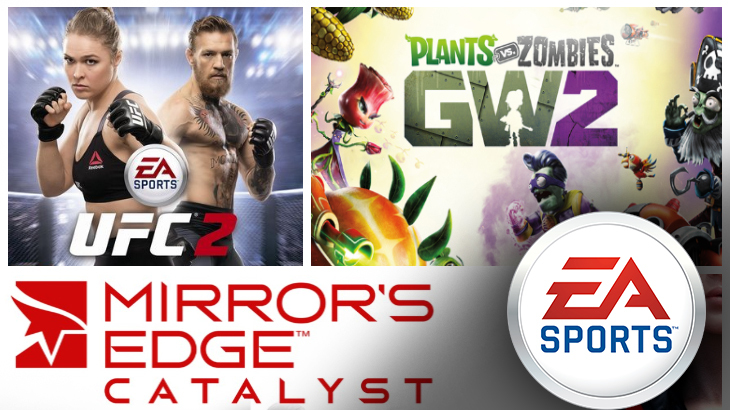 Share your thoughts via the comments section below. 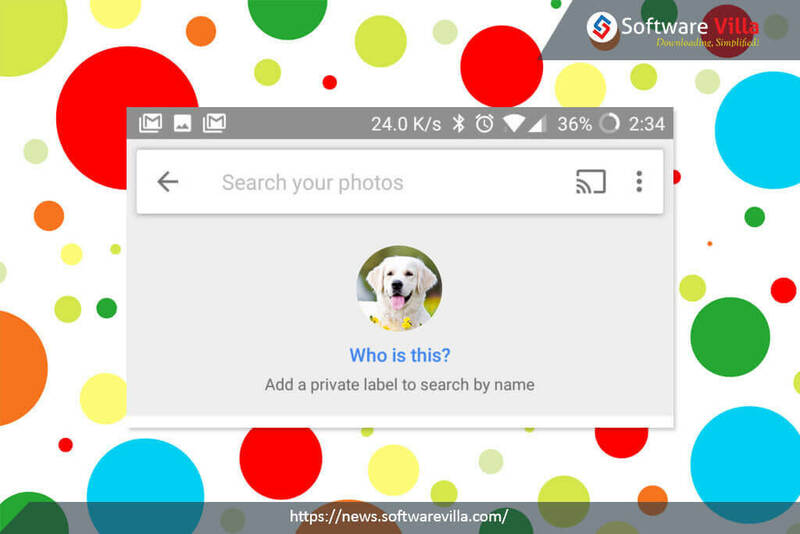 You can label faces in Google Photos anytime, meaning you can give names to each and every photo saved on your Google Photos service for easy searching.